Juice extractors do not need an introduction. And though they are designed to serve just a single purpose, they can do it better than anything else. 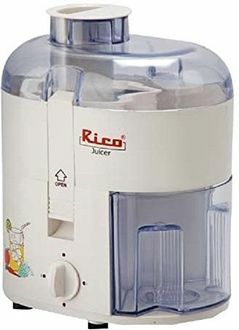 Here is the complete price list of 158 Juice extractors, which is last updated on 21st April 2019. 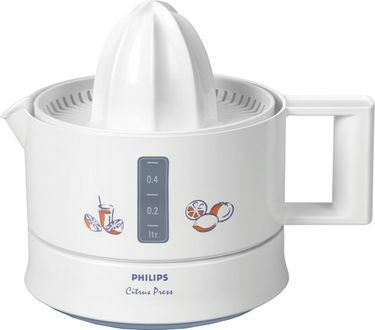 You can buy products from popular brands including Braun, Prestige, Croma etc., which include both non-electrical as well as electric appliances. The electrical ones, especially, have a good build material and are perfect for everyday usage. They consume very less electricity too, making them more efficient to be maintained. However, if you want to go for an affordable option, consider buying a non-electrical model as it takes a minimal physical effort to use them. 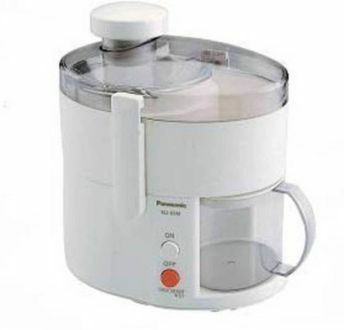 The juice extractors also have a locking system to prevent any accident or mishandling. 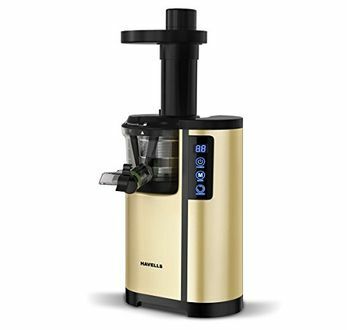 These juice extractors are the best choices available for an enhanced experience of extracting juice from fruits, herbs etc. Some of the products come loaded with essential features and the latest technology and are distributed equally across various price segments. 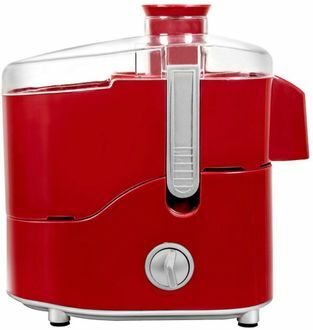 If you are looking to buy a juicer online, you can compare the products and their prices. 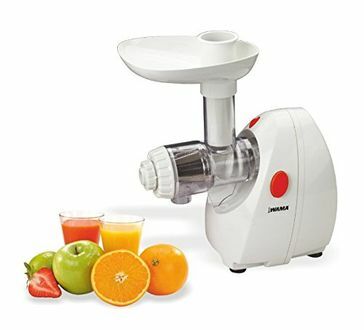 Once you have chosen which juice extractor you want to buy, click on it for a detailed price comparison across popular online shopping stores like Flipkart, Amazon, etc.